The Pendleton Financial logo has a fresh take on a monogram. We created the mirrored effort for the “P” and “F” to give the logo a modern feel that was simple but effective. The logo for this company’s brand is meant to evoke a sense of stability, trustworthiness, and professionalism. 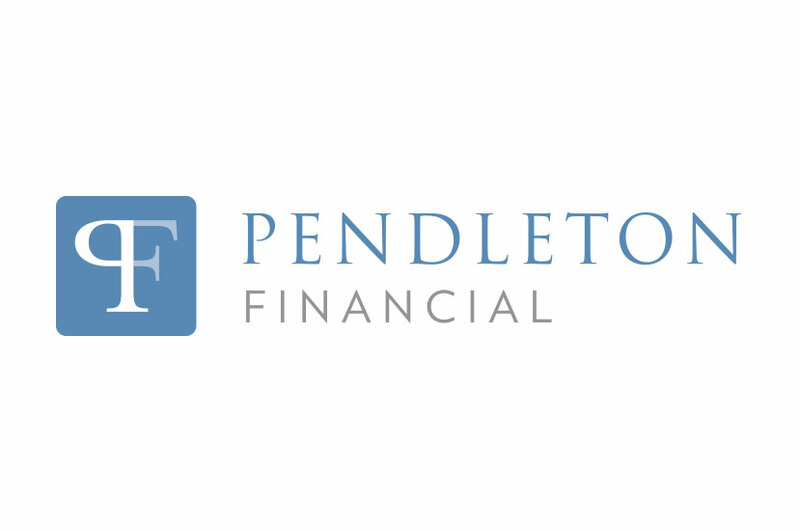 Pendleton Financial works with families and businesses by helping them grow and protect their investments. They are fee-based investment advisors who put the client’s needs ahead of their own, and focus on the goals of the client to build a financial plan. Pendleton Financial follows time-tested principles to deliver consistent advice to clients to help them achieve their goals.